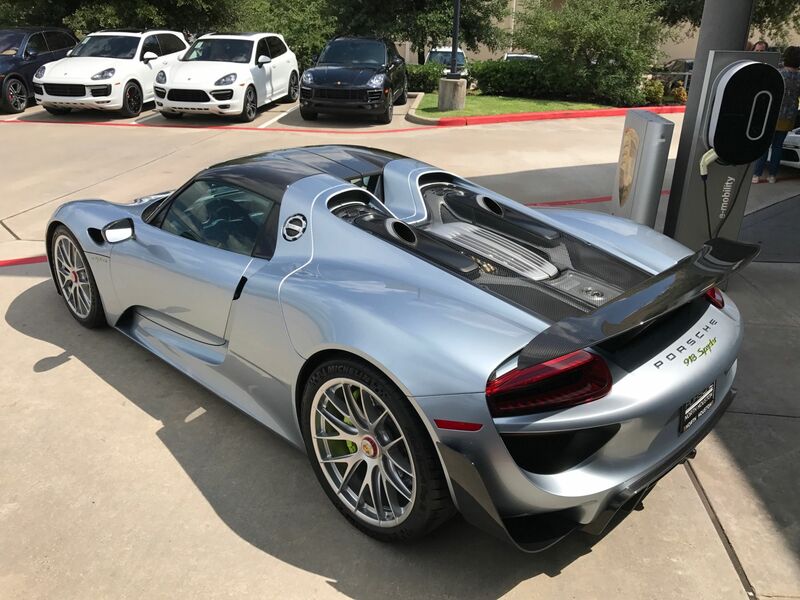 Recently, we at The Drive touched on the sorrow presumably suffered by millionaires upon discovering Koenigsegg had sold all 80 planned copies of its 1,500-horspower Regera. 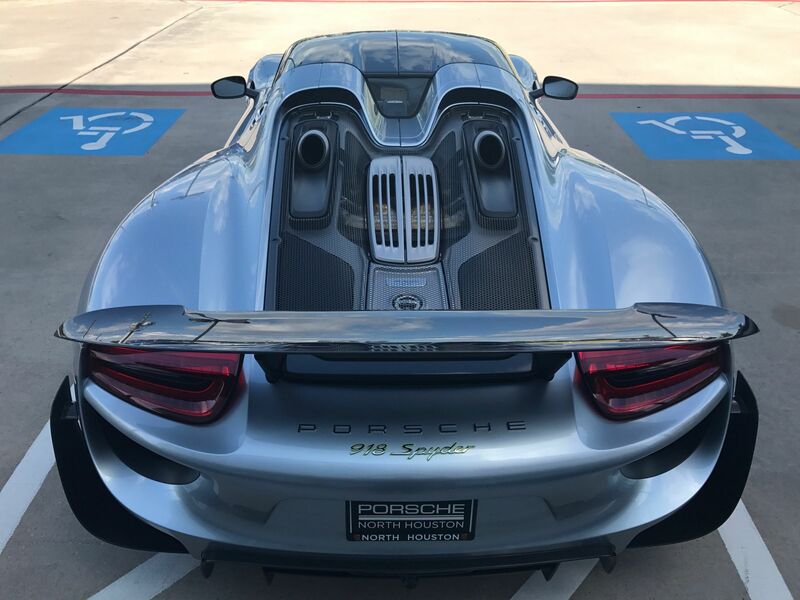 Well, if you do indeed happen to be a One Percenter looking to scratch that hybrid hypercar itch, we've found a nice consolation prize: a well-loved Porsche 918 Spyder, currently on sale in Texas for a mere $1,435,000. 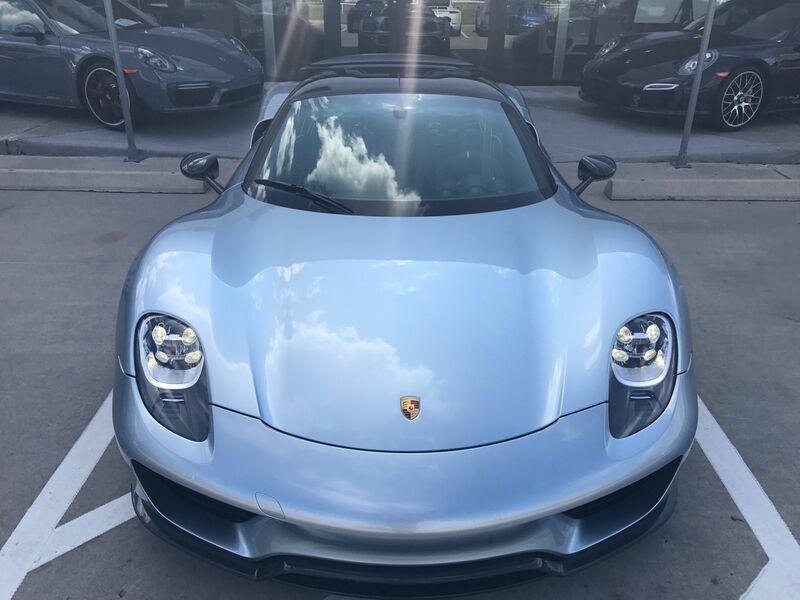 Why do we say "well-loved?" 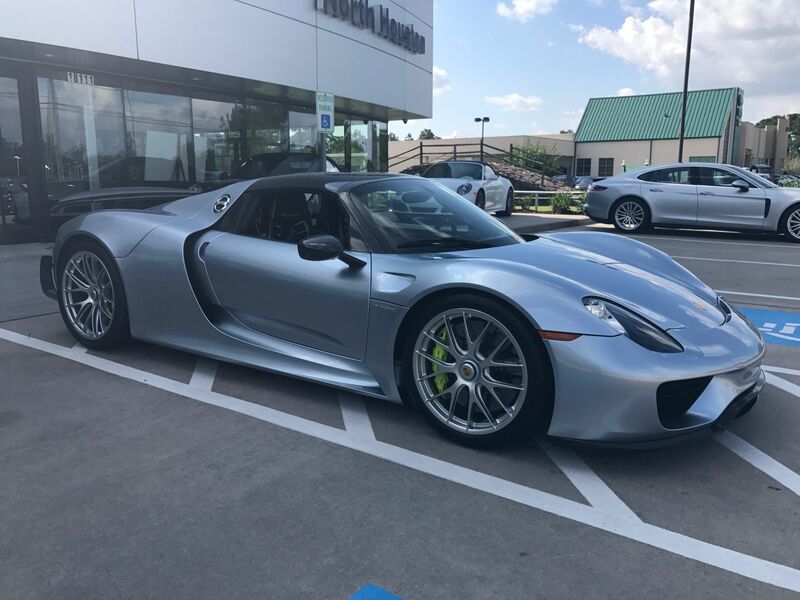 Because this 874-horsepower Porsche has a rather stunning 10,036 miles on the odometer. 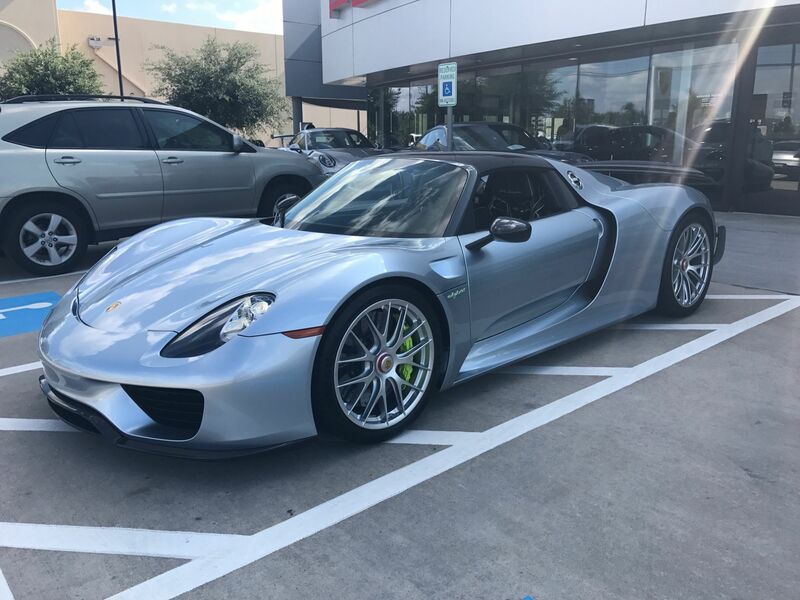 The dealership's post on the site mentions that the car was "thoroughly enjoyed but never abused," adding that Porsche of North Houston has the entire service history for the Porsche hypercar. 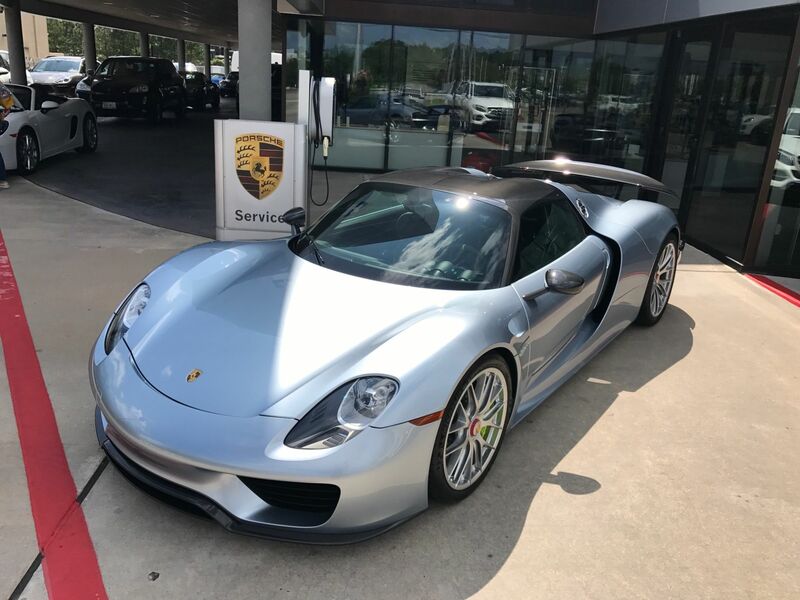 As it turns out, the original window sticker was also included with the listing, revealing the car's MSRP when new: $1,042,400. 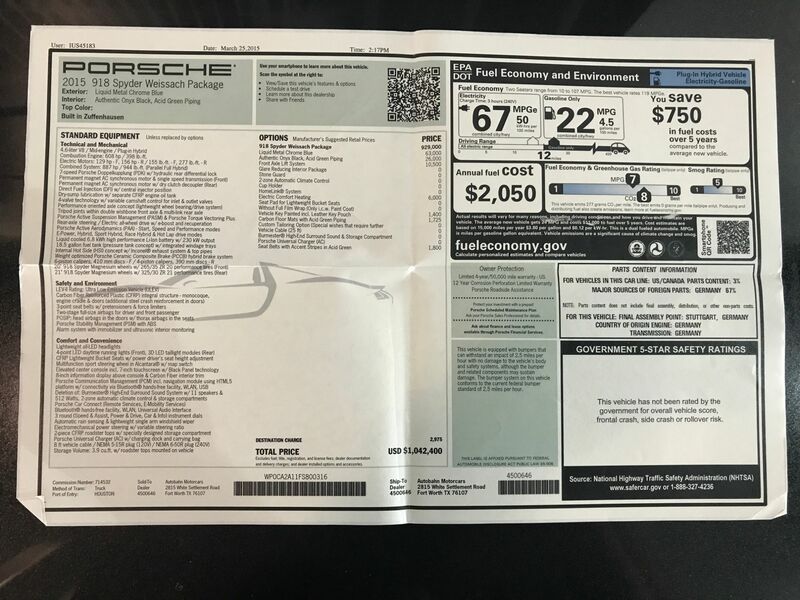 Which means, should the dealership find a buyer at this price, this Porsche actually appreciated $39 for every mile driven. 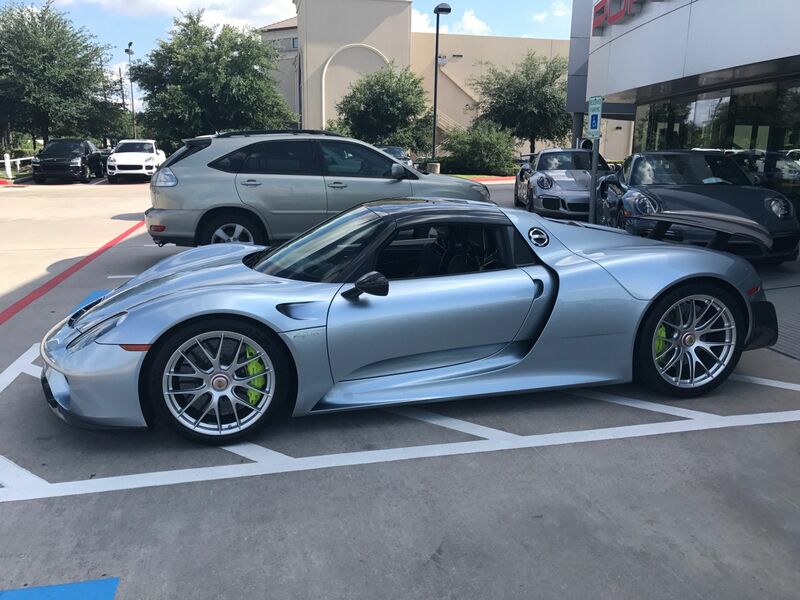 That said, the price is a good bit cheaper than the other Weissach Pack 918 Spyders we found for sale online...so in a way, this $1.4 million used car is actually quite the steal. 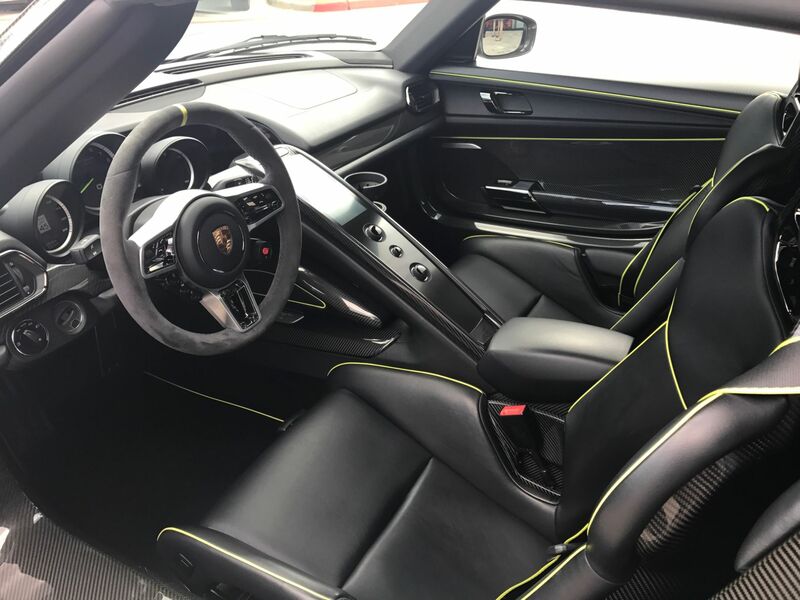 Evo Mag tested 991 GT3 at Anglesey Circuit, and set a mega quick time.